The Google I/O 2014 keynote is over and, with it, any chance of a brand new Nexus 6 device or new Nexus tablet. There had been rumors that we might see a new tablet built by HTC and that, perhaps, a Nexus 6 was on its way sometime — or at least a new platform for high-end devices called Android Silver. Instead, Google introduced Android One, but that's a single platform for very entry-level devices targeted at emerging markets. Sure, the show runs beyond today, though Google typically uses its Google I/O keynote to announce new hardware. It didn't, though, and actually used the Nexus 5 as a benchmark for performance while discussing enhancements in Android L. That was an early indication that new hardware wasn't coming, though it also signifies something even more important: that Google has helped make Android efficient enough that it doesn't need to announce new hardware each time it announces a new version of the operating system. 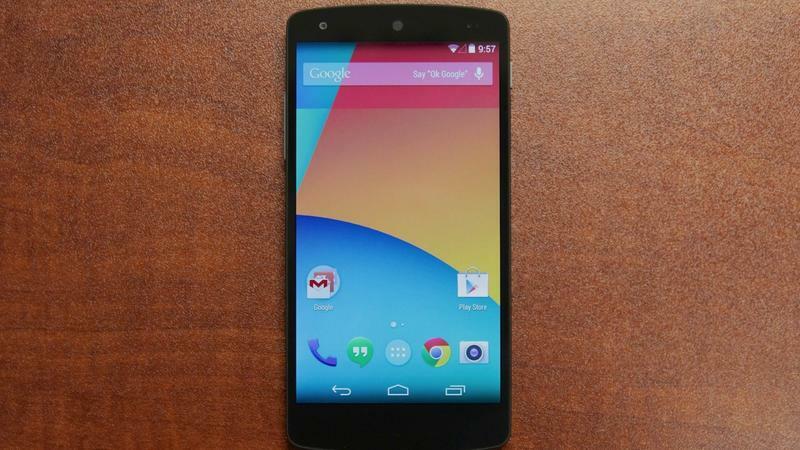 As it sounds, Android L will run just fine on a Nexus 5. That's good news for you and me, since it also suggests that Android L will run just fine on the handsets we already own. In fact, HTC already announced today that the HTC One (M8) and the One (M7) will also get updated to Android L 90 days after HTC receives the code from Google. Keep in mind that isn't 90 days from now, but it's still a nice guarantee. So, while we may look at the event and wish that there was a new Nexus to play around with, the glass is really half full in this situation, and Google just hinted that, it seems, a lot of devices are going to support Android L when it launches this fall.